Contact us to learn more about our products and their availability, or to schedule a free in-home consultation to assess your air conditioning and heating needs. Franklin County, Ohio - based out of Columbus, Ohio. Fill in the following form to submit your contact information and a short message regarding your inquiry. 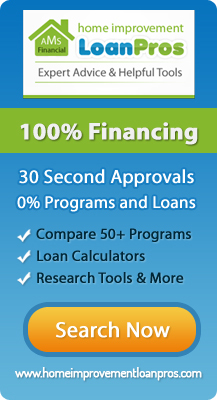 We'll respond to your request within one business day. We apologize for the inconvenience, we failed to receive your submission. Please call Airways Heating and Cooling, LLC at 614-207-2100 for further assistance. We apologize for the inconvenience, we failed to send yo a copy of your submission. 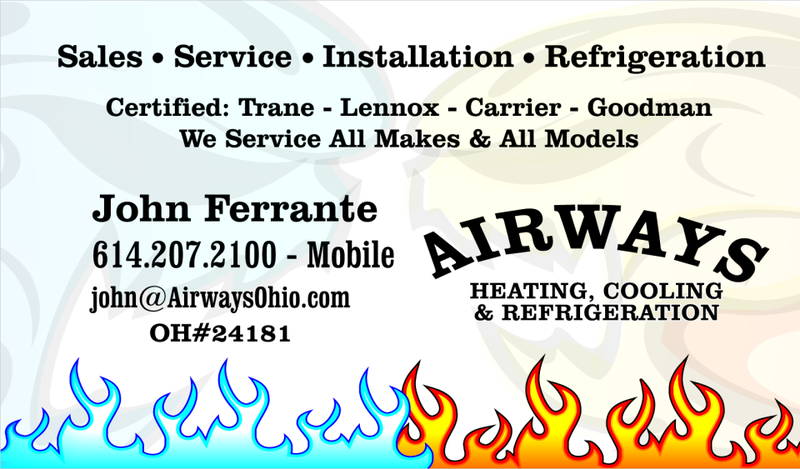 Please call Airways Heating and Cooling, LLC at 614-207-2100 for further assistance.